Home / Gemstones Enciclopedy / Garnet Gemstone or not? A Gemology Dilema.. 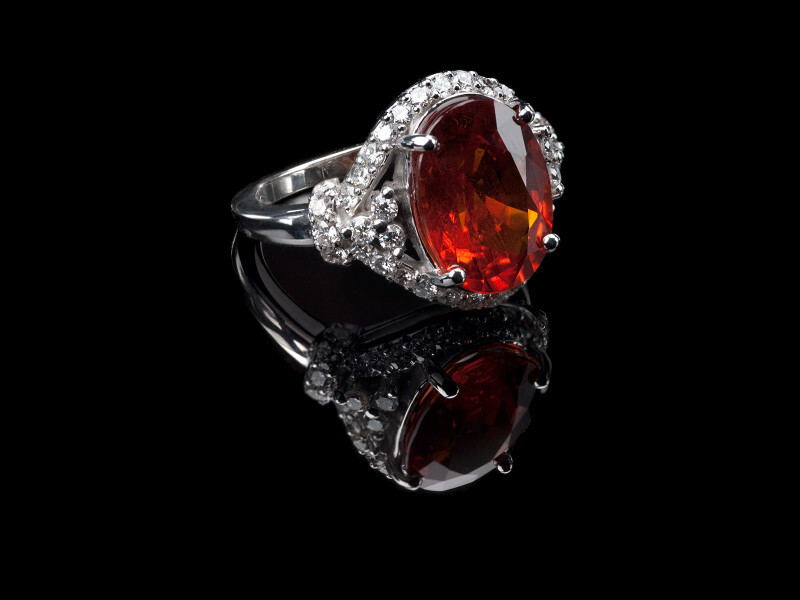 The birthstone for January and the Gemstone that celebrates the 2nd anniversary of marriage is the fascinating Garnet. It used to embellish the necklaces of ancient Egyptians. The signet rings of the ancient Romans were often decorated with this gemstone. The famous portrait of Plato was engraved on a garnet by an ancient Roman engraver. With that famous piece of art the Romans desired to give a deep philosophical meaning to Garnet and emphasize the same way of thinking with the Greeks. In the Middle Ages garnet was favored by nobility and clergy. The King of Saxony is said to possess an amazing transparent garnet of 465 carats. Garnet’s availability increased with the discovery of the Bohemian deposits around 1500, but in the 1800s red garnet lost its former glory. The Bohemian deposits brought to light the remarkable quantity of garnets that still embellish different churches in Europe. If you find yourself in London now, we recommend you to go to see the Old St. Paul’s Cathedral which is decorated with gold, silver, garnets and other precious stones. This is the dilemma: is Garnet a gemstone or not? One more kind of Garnet that could be interesting is Uvarovite. 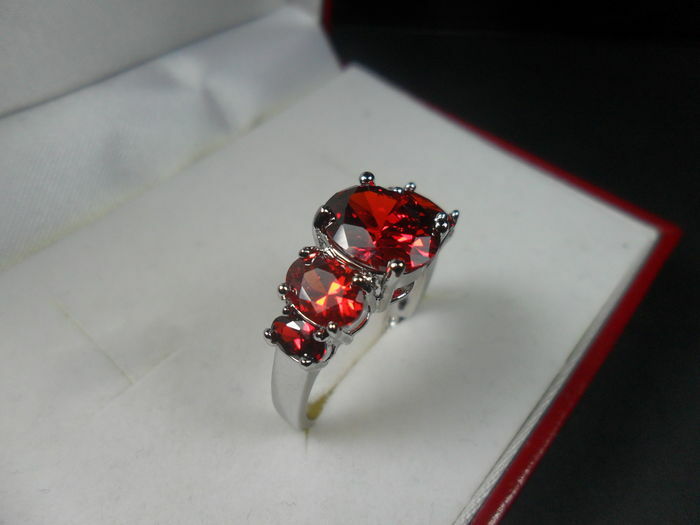 But the raw stone usually occurs as crystal too small to cut, so it can rarely be defined as a Garnet Gemstone. Rhodolite and Malaya Garnets are a different matter. 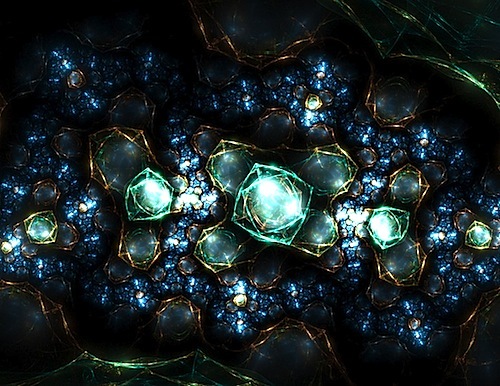 They are the Garnet mixtures of intriguing colors, and still quite affordable. Spessartite (also known as Spessartine) and Almandite (also called Almandine) have recently become a subject of vivid disputes among gemologists. After lively and heated debates that took place between ten gemologists (among them was the undersigned) those two species must be scientifically called Spessartite and Almandite, effective from 2016. Could we affirm that Garnet is not a precious Gemtone? Are we really sure of it? Tsavorite is the proof of the fact that not all garnets are abundant, red and inexpensive. This green variety of Grossular takes its name from the area of Tsavo in eastern Africa where the biggest deposits of raw crystals were discovered. Small Tsavorites in calibrated sizes successfully satisfy demand on the market and are the perfect Emerald alternatives. Compared to emeralds, Tsavorites are more affordable, more resistant to breakage, reflect light more brilliantly, and have almost never been treated. Large Tsavorites are quite rare and very expensive, and highly desirable for deluxe jewelry. Moreover, as it happens to many other Gemstones, the depth of color in the stone increases with its size. The first Tsavorite was discovered in the Ural Mountains in the mid 1800s. They were rediscovered in the shape of pebbles and invariably ended up in the hands of Russian Royalty. 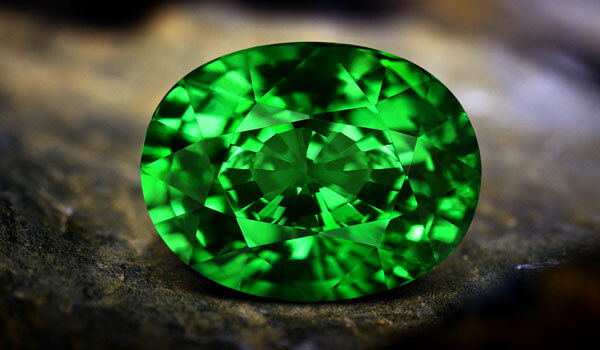 Demantoid is a green variety of Andradite. This representative of Gem world is able to surpass the dispersion of a Diamond, and is often of intense, vibrant green color. It is true that natural Demantoid is very rare. It is also true that it is quite soft and fragile. Some typical and distinctive inclusions in Demantoid can considerably increase its value. 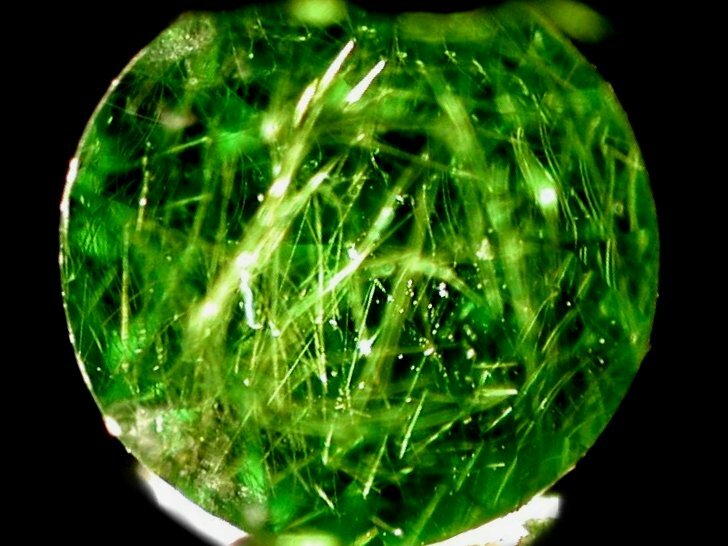 We talk about horsetail inclusions: the threads of minerals that are trapped inside and decorate the interior of gemstones drawing a horsetail or comet. These horsetail inclusions are typical for Russian Demantoid, and have not been found in Demantoid Garnet from Namibia. Currently, most of these gems come from Russia, where they are mined along the Bobrovka river (sometimes by illegal miners), and from Africa. Another Garnet Gemstone that can boast an excellent price is a Color-change Garnet, especially when it exhibits a strong color change due to the presence of vanadium. So, the statement that Garnet is always red and affordable should be considered absolutely wrong. Garnets vary in hardness from 6.5 to 7.5, therefore it is better to avoid to set it in the bracelets or rings, since they will be worn in zones exposed to impacts. We’d rather recommend to set them in earrings, brooches or pins. It looks absolutely charming when Garnet is combined with Tanzanite or Rhodolite.